Ever since I was young, I’ve really loved the idea of isometric pixel art. It often appears in cool games and animations. Pixel art is almost like a digital mosaic. Every single pixel must be put in its own place otherwise it may mess up the whole image. 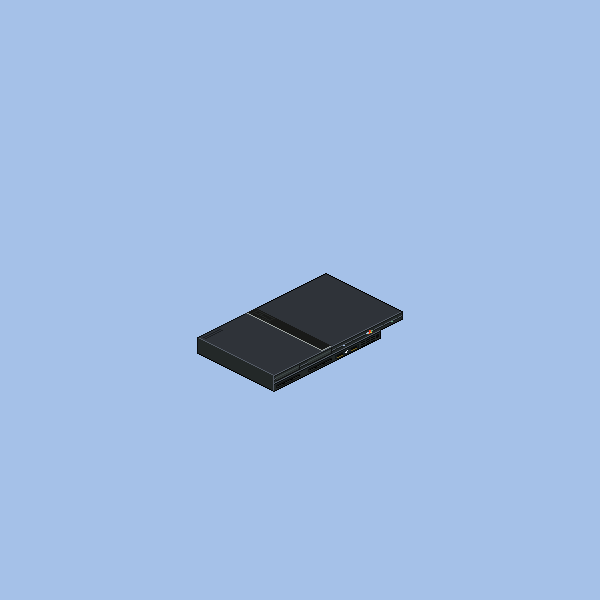 As a way of practicing my isometric pixel art skills, I started creating pixel art game consoles. 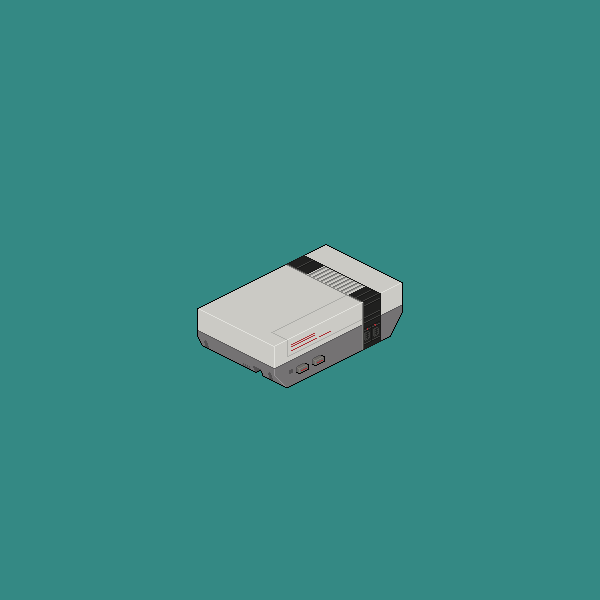 I chose to do a series of pixel art games consoles because there are a huge range of them available, and they are all so different. Back in the day these consoles fostered my love of pixel art, so I may as well pay homage to them in a pixel medium. 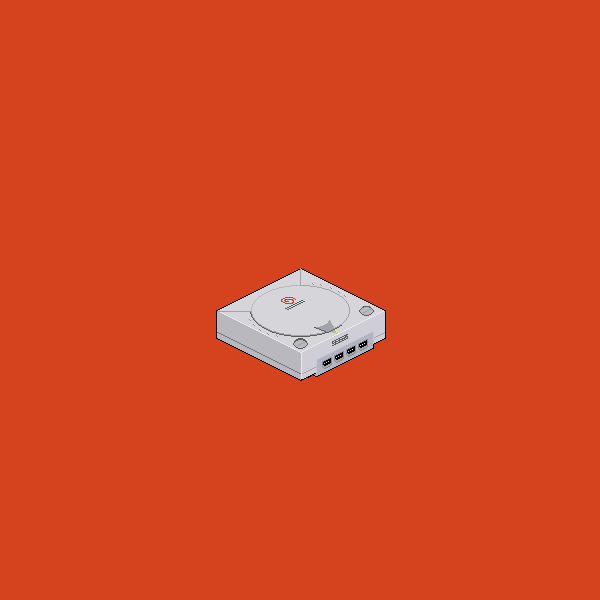 I am hoping to continue this series with more and more consoles of varying obscurity.